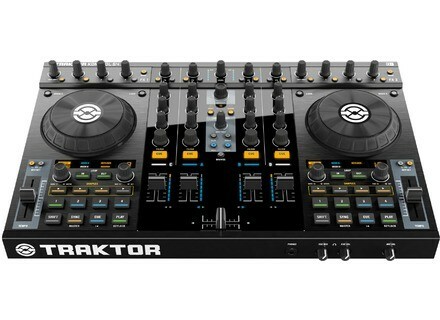 Native Instruments announces a price drop on their Traktor Kontrol S4 DJ controller, while supplies last. Native Instruments have issued an important message regarding the “Continental European”-type power plug adapter that has shipped with Kontrol S4 units. Native Instruments just announced that Traktor Kontrol S4, its first integrated DJ system, will be in stores beginning November 1st.